The world recently lost an icon, a legend, a pioneer and a rebel. Jay Adams, one of the OG Zephyr team members who helped transform skateboarding from an on-land way to practice surfing to what it is today, died this past week at the age of 53. His rebellious streak and wild personality embodies a side of skateboarding still seen today. Often described by his peers as the greatest skater they ever saw, a seemingly effortless natural style teamed with an unabashed, fearless and erratic approach saw him inimitable and upped his status to one that was almost godlike. As with all high profile deaths (and there’s been a lot recently) it’s easy to report on the death with details but we want to focus on Jay’s legacy and achievements in skateboarding. Despite some difficult stages in his life, struggles with drugs and unforgivable actions covered in his rap sheet, just under a decade ago he got clean and began living a positive life, choosing to turn things around and get back to what he loved most, skateboarding. He reconnected with his old teammates and peers for the documentary Dogtown and Z-Boys and also became involved in the biographical drama film about their skate beginnings in Lord of Dogtown. After years of struggling with addiction and time behind bars, it’s such a shame to see him taken before his time when he was finally living life to the fullest again. 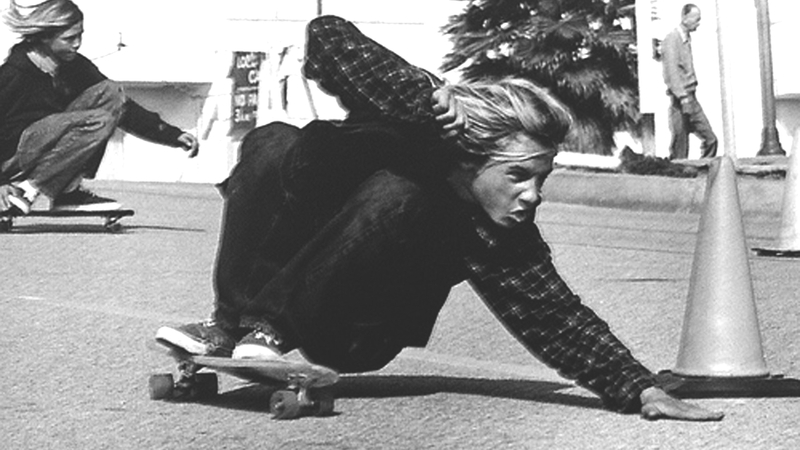 RIP Jay Adams.